IPLC is a boutique consulting firm specialised in strategic consultancy services and project management support to manufacturers and retailers. 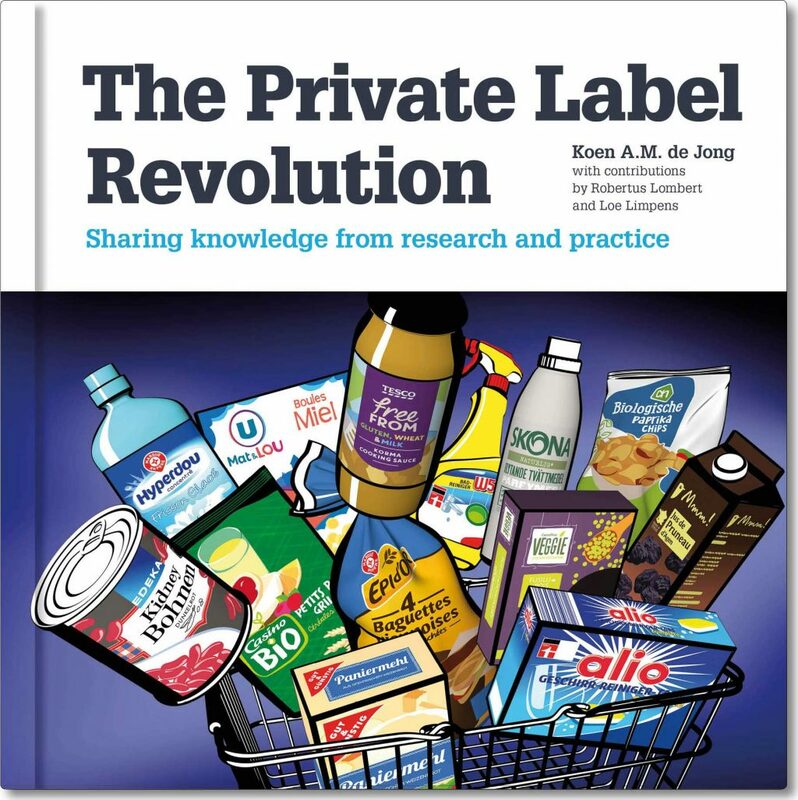 With a broad and unrivalled understanding of the Private Label industry we help our clients with a pragmatic and action-oriented approach. With a deep knowledge based on many years of experience in both European retail and Private Label manufacturing IPLC consultants interact closely with their clients. Founded in 2003, IPLC has been involved in many international assignments for manufacturers, retailers and the supply industry.